Alongside genealogy, sits my interest in local history, and so I’m no stranger to many of the great museums we have here in Cambridgeshire – as they are incredibly insightful on the historical context in which my ancestors lived. 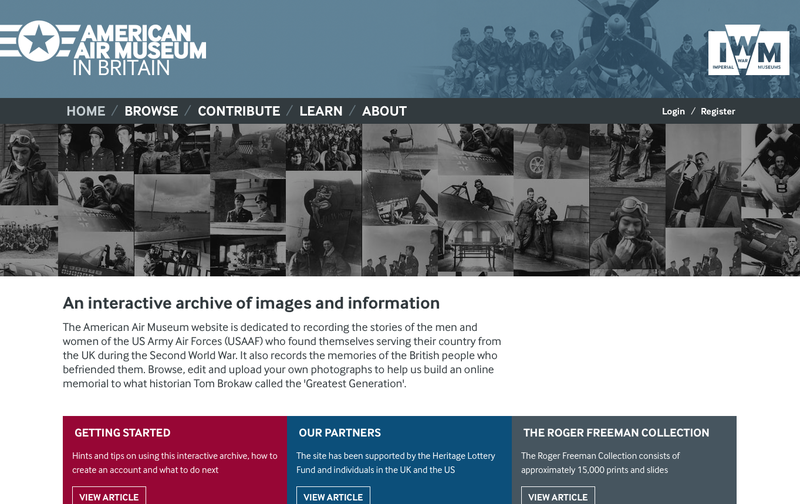 Many museums have adopted social media, seeing its importance in connecting community to its history, and using it to promote events and give behind the scenes glimpses of their work and activities that would otherwise go unseen by the public. Many are using multiple channels like Facebook, Google+ and YouTube, and some are also blogging. Here’s 5 of my favourite Cambridgeshire Museums that are also using Twitter. They’re in no particular order, as i have no wish to be barred from these great places! There’s lots to be found at this part-English Heritage site. The Farmland Museum acts as a great reminder of the lives of my agricultural ancestors, with the fantastic backdrop of an Abbey. Eternal teatime (perfect!) 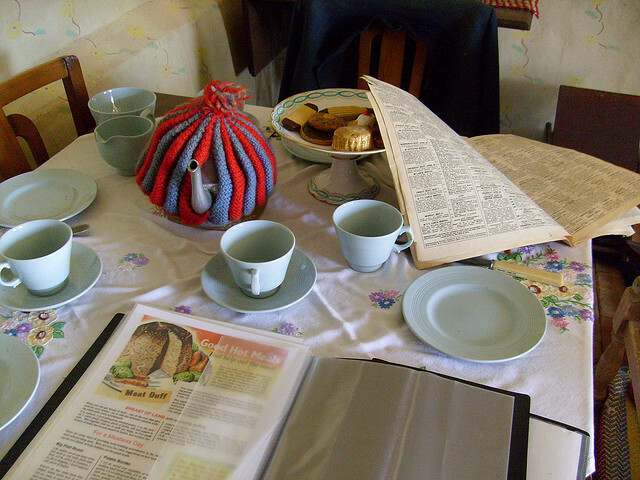 in the period cottage at Denny Farmland Museum and Abbey. The period cottage is a great place to explore, and really reminds me of some of the ‘gadgets’ that my great grandparents had. 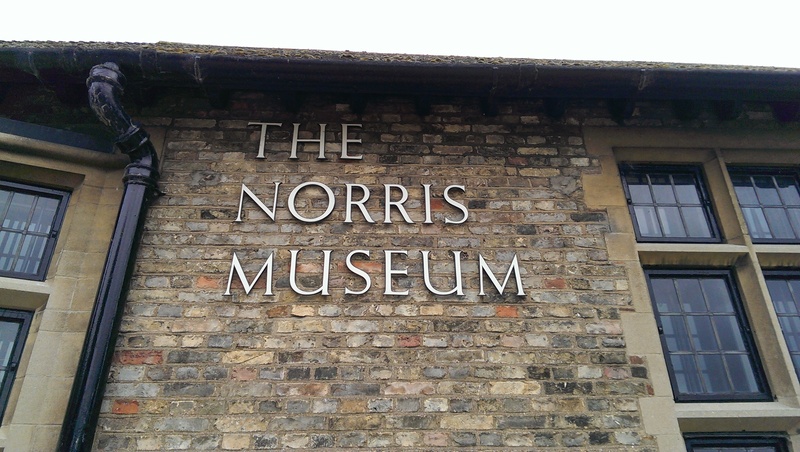 The Norris Museum, St Ives, Cambridgeshire. The Norris Museum is my closest museum. It’s a little tucked away through a doorway, and across a garden, beside the river in St Ives, but once inside, you’ll find that the museum is packed with local artefacts – ranging from dinosaurs, Romans, Oliver Cromwell, those witches of Warboys, and ice skating. 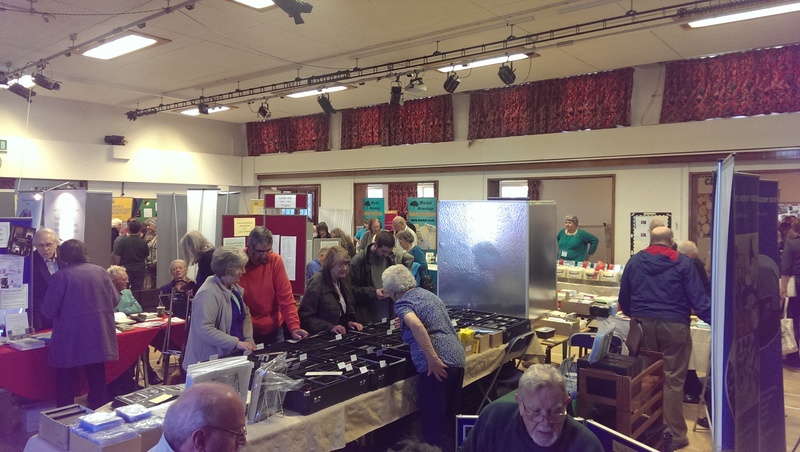 There’s much more too, and a regular series of events and exhibitions. 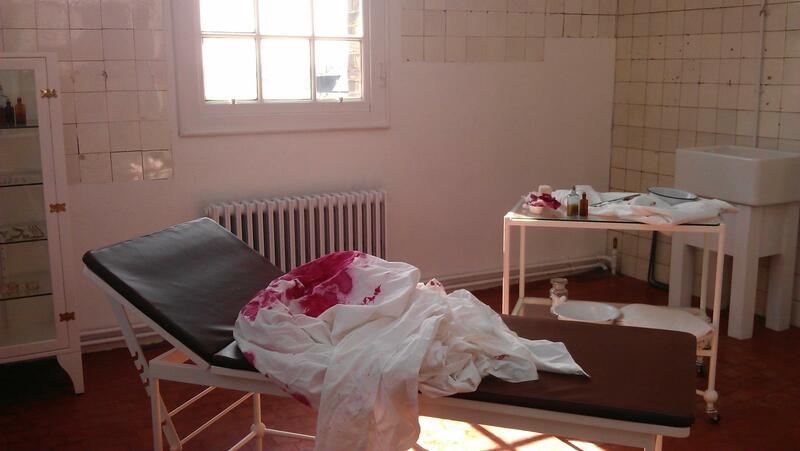 The Victorian Operating Theatre at Peterborough Museum – the museum was once a hospital, and so this room has been returned to look like it once did. I first visited Peterborough Museum with a couple of the team from Living TV’s Most Haunted show, as part of an overnight ghost hunt event! There’s no better way of getting to know a museum, than being locked in the cellar in the pitch dark at 2am. Since then, the museum underwent a year-long radical remodelling with a £3.2m price tag – and is now vastly improved (although I can’t vouch for that cellar yet). New rooms and displays, with greatly improved cabinets and touch-screen information points, make the museum much more interesting and interactive. They’ve even added a cafe. 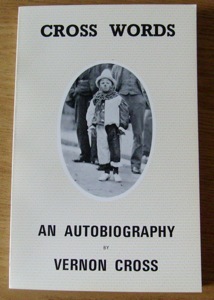 The Changing Lives collection documents Peterborough’s 200 year evolution from village to industrial city – using film, audio, and a range of objects – and is a useful reference point for anyone researching family life in this area. 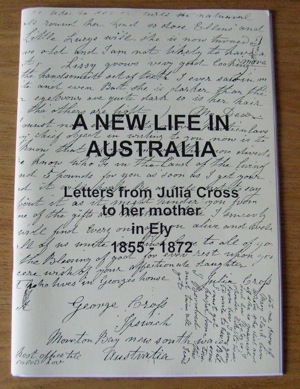 I’m a Friend of Ely Museum, and have been for a few years. 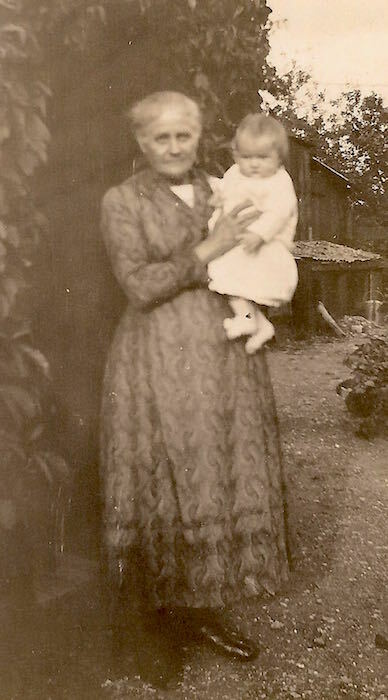 There’s a couple of reasons behind this, and they’re both through my genealogical research. Firstly, during the 1816 Littleport Riots, one of my 5x Great Grandfathers (John Goltrip) was arrested and accused of stealing some silver spoons. He would have been held prisoner here, in this old gaol. The museum has mocked-up what the cells would have looked like, along with the restraints that the prisoners would have been constrained with. 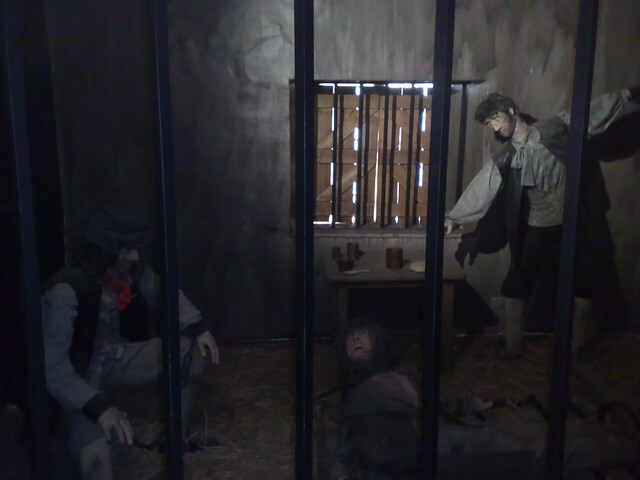 A recreation of what conditions would have been like inside the gaol. My ancestor would have spent some time here in 1816 after his role in the Littleport Riots. 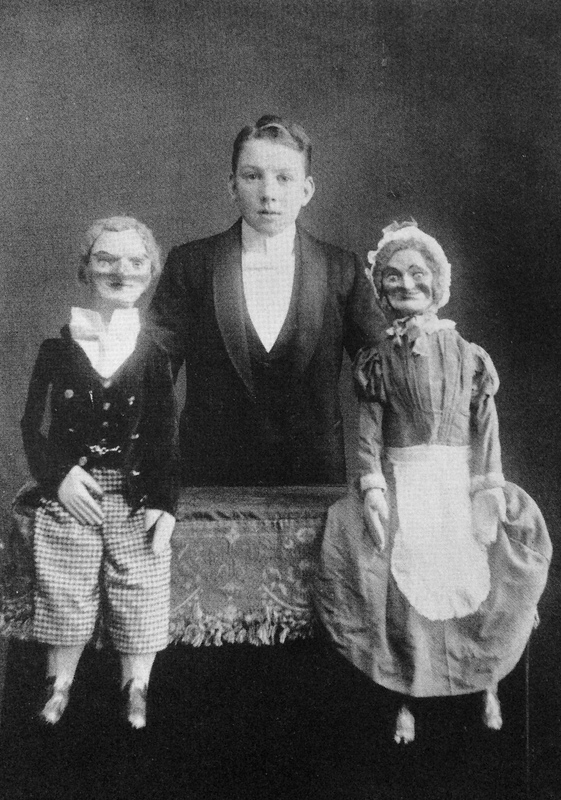 Secondly, in another room there’s a ventriloquist’s dummy and a series of theatre posters – these relate to my distant cousin Vernon Cross (3rd cousin, once removed no less!) – who not only ran the family bakery on Forehill, and was a ventriloquist and magician, but he also founded a huge collection of antiquities, which have since gone on to form an important part of the museum’s collection. A function room at the museum was named after him. 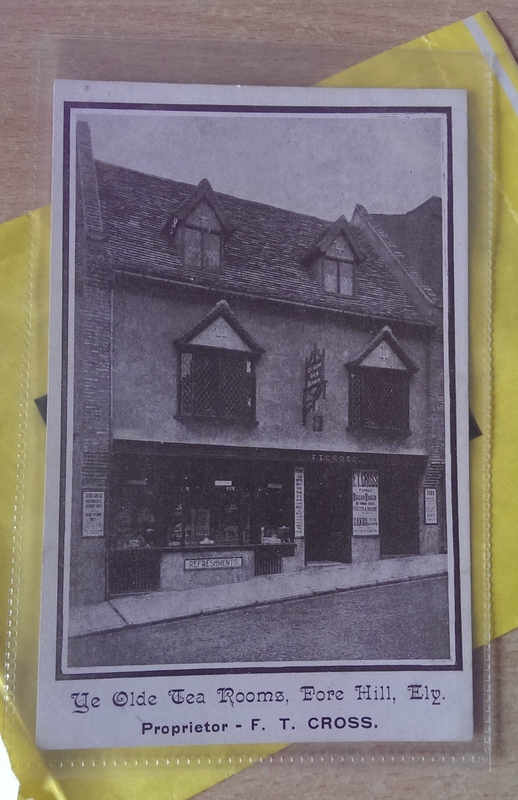 The museum is new to Twitter, but you can find them at @ElyMuseum. There is also a trail to find original prisoner graffiti throughout the building & a chance to explore the awful conditions if you dare! The Cambridge & County Folk Museum. Photo: Janet Swisher via Creative Commons. 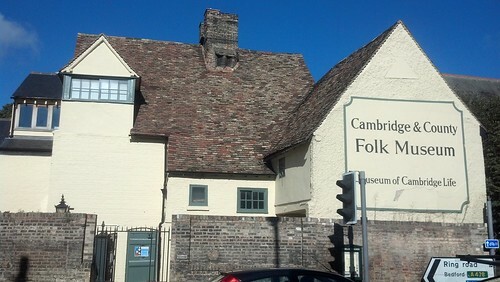 The Cambridge & County Folk Museum stands not far from the Cambridgeshire Archives. It is home to a great collection of local artefacts that depict every-day life in the city and in the surrounding fenland. It’s been a while since i’ve visited, but I remember walking in and spotting many items that I remember my grandparents and great grandparents having in their homes. You can find them on Twitter at @FolkMuseum. There’s around 30 museums in Cambridgeshire. Some of them are also using social media. Aside from Following or Liking them, why not visit when you’re next in the area? Check out my Twitter list of Cambridgeshire Museums.